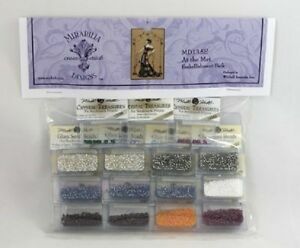 Mirabilia Cross Stitch charts. MD130 to MD156. Choose! Worldwide Free Shipping.